What is often considered the highest quality, natural and cultured stone are great choices for the exterior of your home. Installation of stonework requires a lot of patience, skill and preparation to ensure adequate waterproofing is achieved. 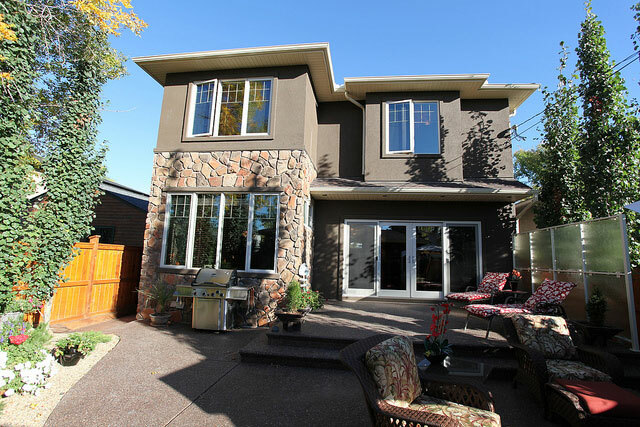 Both technical competence and experience is need to deliver a pleasing look that enhances the look of your home’s exterior, and protects your home from severe Calgary weather. Don’t trust your home’s waterproofing to chance. 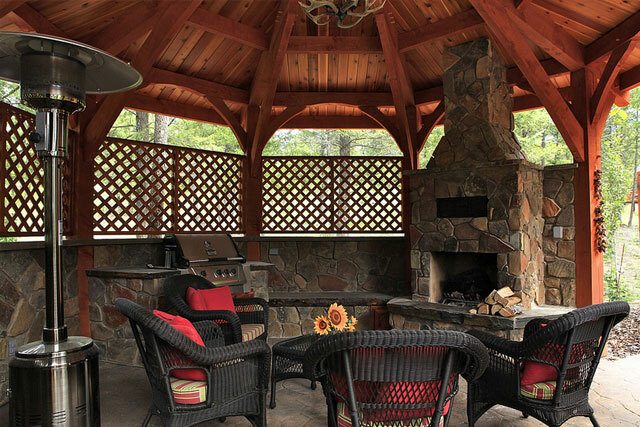 Choose the trusted Exterior Professionals – M and B Exteriors. M & B Exteriors Ltd.